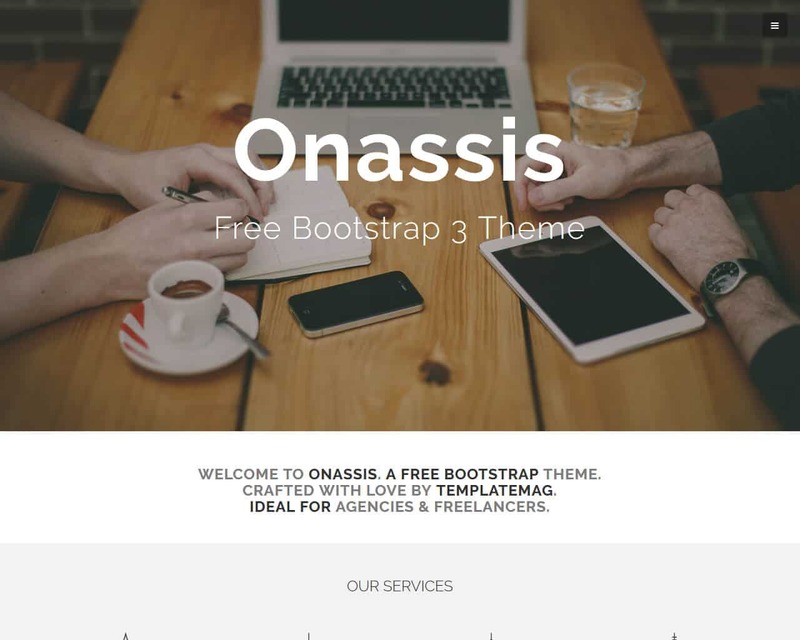 Onassis is clean and simple Bootstrap template suitable for freelancers and agencies. 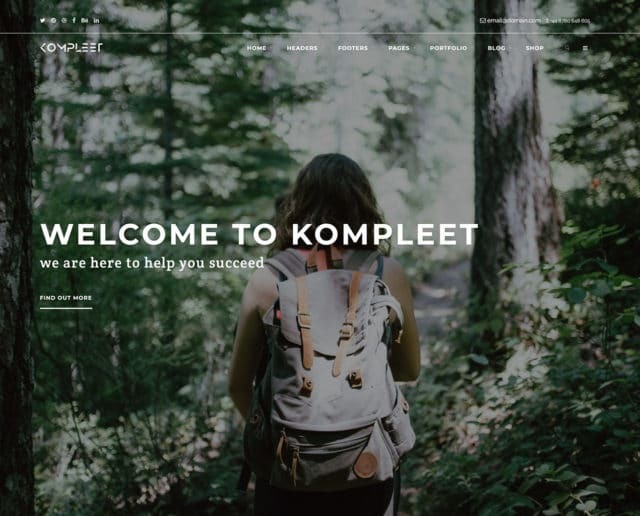 It is a one page theme that is perfect for agencies and freelancers and it is elegantly crafted with some notable features like the off-canvas menu and more. 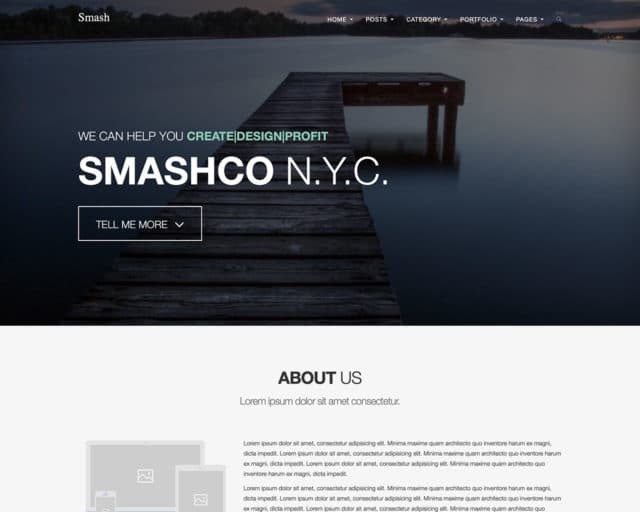 It is a device agnostic, modern HTML5 responsive template design that is highly customizable. 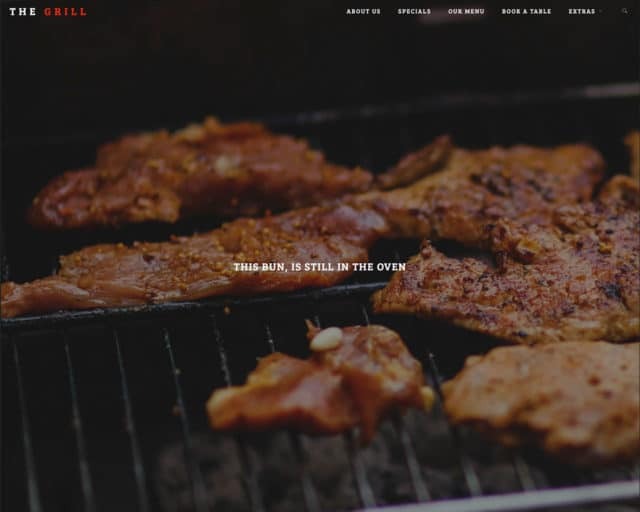 The template design is created using the best in class practices of CSS3 and HTML5 that make it easier for the users to customize the pages to suit the preferences and needs. The template is cross platform compatible and it work smoothly on multiple devices including laptops, desktops, mobile phones and tablets. Onassis is a guarantee for a great audience and a lot of views for your website hence creating growth for your product or services. With Onassis, you get a highly detailed template for your site, and so your clients can find all the information they need about you and your services there. It also has full information on you as the owner of the site in the portfolio. 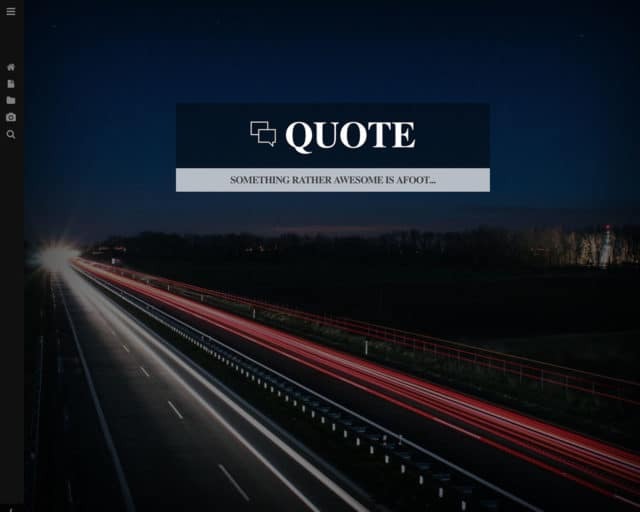 It is a guarantee that the purpose for which your site was built up, in this case, shall be fulfilled.